Times are hard for newly minted vampire Merit. Ever since shapeshifters announced their presence to the world, humans have been rallying against supernaturals—and they're camping outside of Cadogan House with protest signs that could turn to pitchforks at any moment. Inside its doors, things between Merit and her Master, green-eyed heartbreaker Ethan Sullivan, are tense. But then the mayor of Chicago calls Merit and Ethan to a clandestine meeting and tells them about a violent vamp attack that has left three women missing. His message is simple: get your House in order. Or else. Merit needs to get to the bottom of this crime, but it doesn't help that she can't tell who's on her side. So she secretly calls in a favor from someone who's tall, dark, and part of an underground vamp group that may have some deep intel on the attack. Merit soon finds herself in the heady, dark heart of Chicago's supernatural society—a world full of vampires who seem to be ready to fulfill the protesting human's worst fears, and a place where she'll learn that you can't be a vampire without getting a little blood on your hands. Book four of the Chicagoland Vampires begins a couple of months after events in book three. The Cadogan vampires are finishing up the renovation of their home after the fire and human - vampire tensions have ramped up significantly. 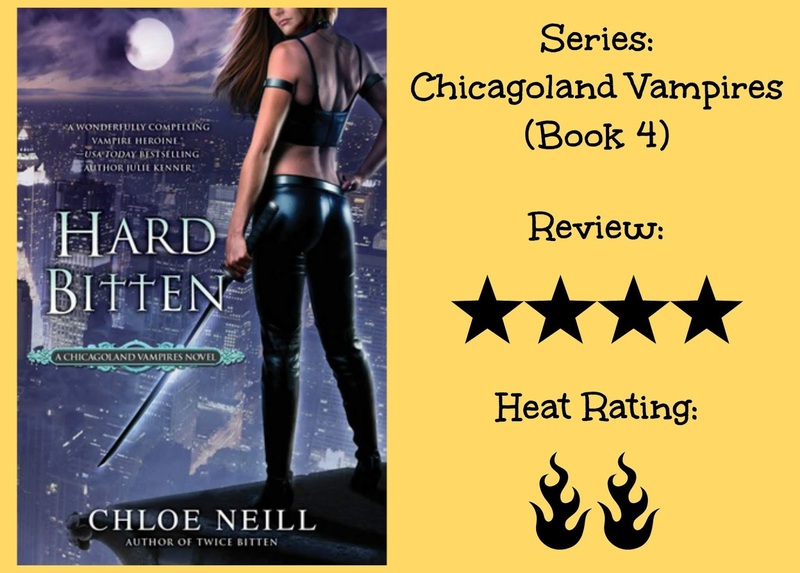 The book kicks off with Merit and Ethan being issued an ultimatum by Chicago’s mayor to shut down illegal vampire raves before news of them spreads and ignites the city into rioting and interspecies violence as well as introducing a new anti-vampire group determined to remove the vamps from Chicago. 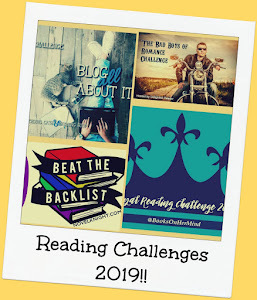 Naturally, these events lead to our beloved crew of characters diving down the rabbit hole of some dastardly plot and it made for a gripping read. After the events in Twice Bitten, I expected a lot more of the shapeshifters throughout this book but they were very much back in the background - well with the exception of our friendly ombudsman Jeff! - and I also expected a bit more Ethan and Merit action considering the events of Twice Bitten but that is NOT what I got in this one and I’m actually quite happy about that as it meant I couldn’t predict what would happen and even if I could, I would never have seen that ending coming! I mean, Ms. Neill! How could you?! I mean… Seriously?! SERIOUSLY! How? How could you do that…. And no I’m not going to elaborate on why I’m suddenly ranting at the author because that would be a HUGE spoiler. But don’t worry my fellow cliffhanger haters! The final chapters of the book may be a huge pile of WTFery but it doesn’t end on a cliffhanger! No, it just ends making you wonder what the hell is in store for poor Merit and the Cadogan vampires next. On a personal note, I’m personally hoping for more Jonah in the next book. I loved the character of Jonah. Him and Merit make one hell of a team and, as totally unloyal as it is to Ethan, I totally ship them… Plus a true inter-house romance has a little bit of extra spice to it when compared to a simple one, lol. Much improved on the others! It's got the leather, the city and the sword. I need to read more of this series. I think I've only read one book so far. This is another series I've been wanting to read... I should probably check and see if my library has a copy, or maybe there's an audiobook (which is so much easier right now). I'm glad you're still enjoying the series even on book four!